In this research the researchers calculated the percentage of what is the likelihood of marriage failure due to the age difference between the partners. Based on the experiences of real people who participated in this research, the researches came to the conclusion that if the age difference is bigger, the chances for the relationship or marriage failure are also bigger. This research was conducted on nearly about 3,000 people. 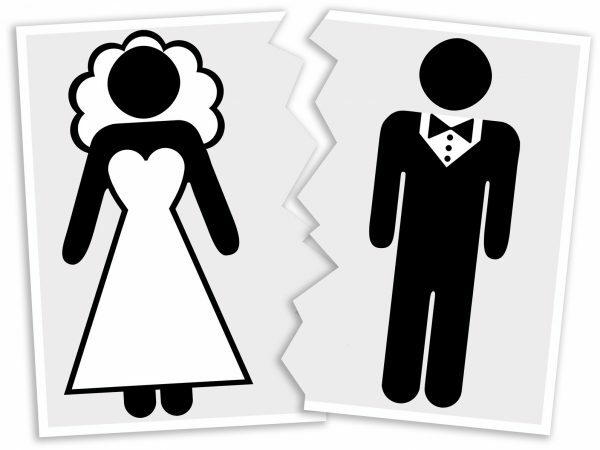 The smaller chances of divorce have the partners whose age difference is between the years of 1-4. The biggest chance of breaking up have the partners whose age difference is 10 years and more.